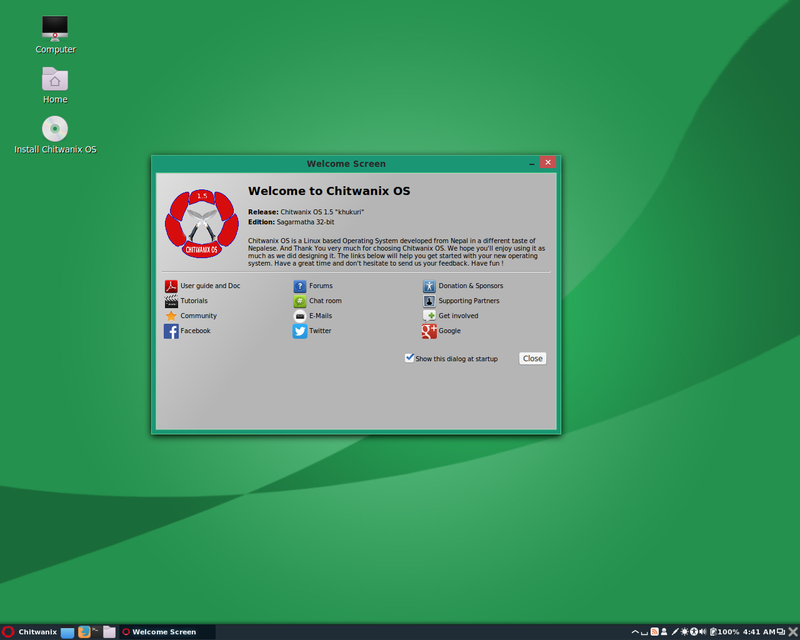 Chitwanix OS is an Ubuntu-based distribution that has been crafted to fit the needs of computer users in Nepal. It comes with the Sagarmatha desktop environment (a fork of Linux Mint's Cinnamon) and it also offers various user-friendly enhancements. The developers of Chitwanix OS are cooperating with user communities in Nepal in order to translate the operating system and applications into Nepali, as well as Tharu, Newari, Gurung and Magar languages. 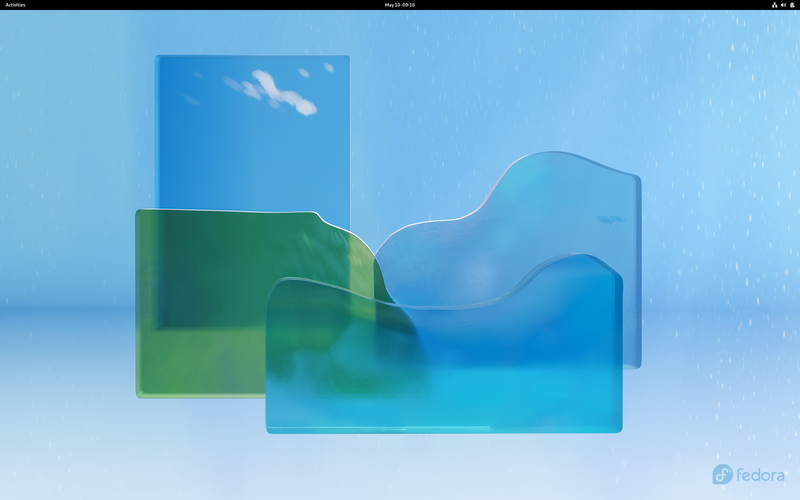 Rate this project Dennis Gilmore has announced the availability of the beta release of Fedora 19: "We've opened the box for the Fedora 19 'Schrödinger's Cat' beta release and confirmed it's alive! Ready to purr at the latest free and open source technology?" Some of the features include: "3D modelling and printing are enabled through a variety of tools, including OpenSCAD, Skeinforge, SFACT, Printrun, and RepetierHost; OpenShift Origin; Ruby 2.0.0; MariaDB, a community-developed fork of MySQL; Federated VoIP; Developer's Assistant; Syslinux optional boot tool integration; systemd Resource Control; GNOME 3.8, KDE 4.10, MATE 1.6...." Continue to the release announcement for further information. Download links (SHA256): Fedora-Live-Desktop-x86_64-19-Beta-1.iso (951MB, torrent), Fedora-Live-KDE-x86_64-19-Beta-1.iso (888MB, torrent), Fedora-Live-LXDE-x86_64-19-Beta-1.iso (712MB, torrent), Fedora-Live-MATE-Compiz-x86_64-19-Beta-1.iso (693MB, torrent), Fedora-Live-XFCE-x86_64-19-Beta-1.iso (630MB, torrent).